Yes , it's true that NEED FOR SPEED MOST WANTED the most popular Need for Speed games of the last generation is finally getting a reboot from CREATION GAMES , makers of the BURNOUT series . Much like 2005 racer , Most Wanted will feature open world racing having illegal races to scale the blacklist . 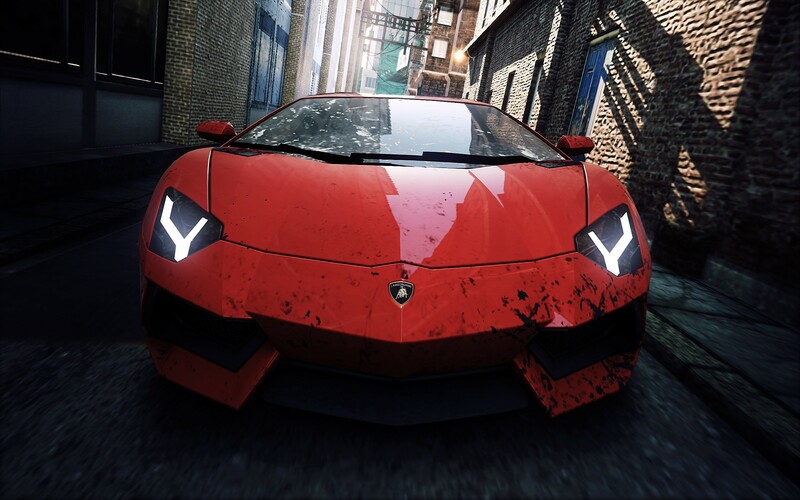 The game will look like successor to Burnout Paradise , where player can concentrate on story based racing or just roam around the city toying with cops. It will going to be released by October 30 , 2012 for PS3 , Xbox 360 , & PC.